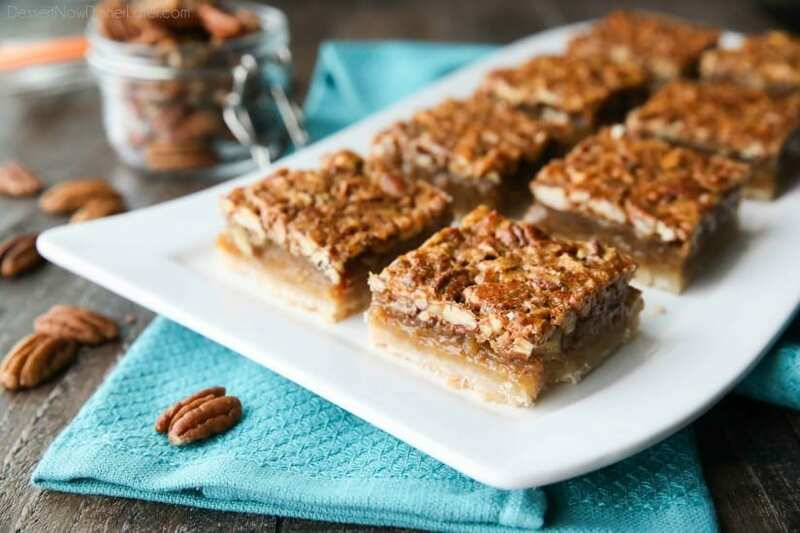 Pecan Pie Bars - Dessert Now, Dinner Later! 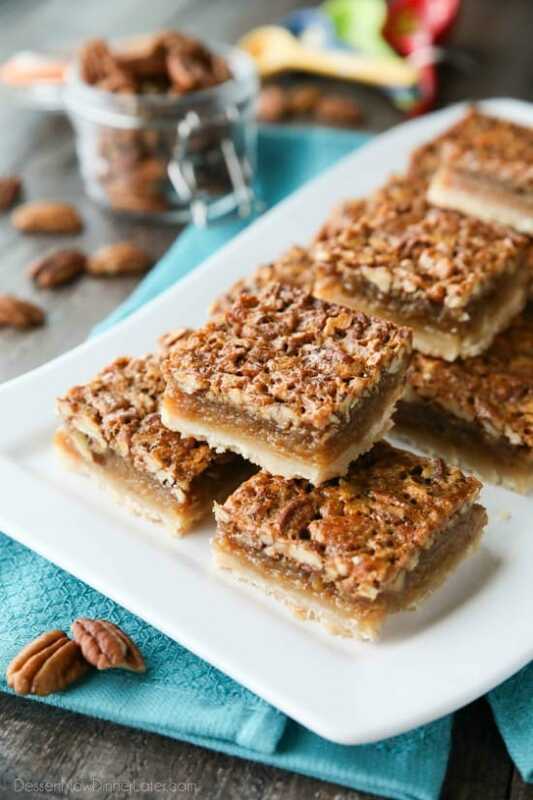 Pecan Pie Bars are made with an easy shortbread crust and delicious pecan pie filling. 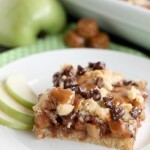 A crowd-pleasing Thanksgiving or Christmas dessert that will serve many guests. Apparently I’m on a pecan kick since my last post. I don’t usually make a lot of desserts with nuts unless it’s the holidays, but I can’t imagine the holidays without nuts. Even if they are just candied nuts. So good! I have a mild confession to make though. I don’t love Pecan Pie. So why am I making and sharing these Pecan Pie Bars, you might ask? Well, because there is far less “goo.” Just the right amount to be pleasurable, without driving me texture crazy. The perfect crust-to-filling ratio, you might say. 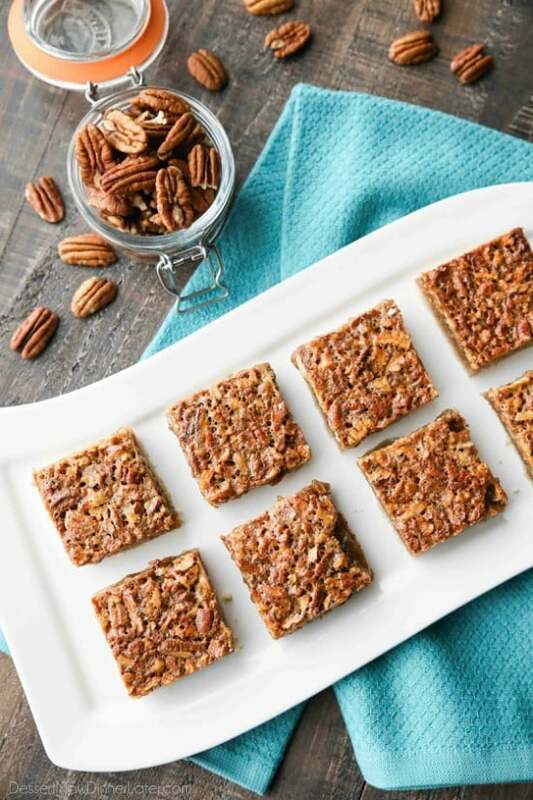 My husband, who also doesn’t love Pecan Pie, was wowed by these Pecan Pie Bars. He was in shock that he found them so delicious! 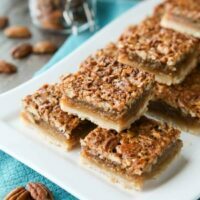 If you love nuts, and wish you loved Pecan Pie, I am betting that you will really enjoy these Pecan Pie Bars. The shortbread crust is nice and buttery and the pecan pie filling splits into two layers. A soft, creamy, decadent layer, and crispy, crunchy, candied nuts on top. So yummy! Plus, this can serve up to 24 people. 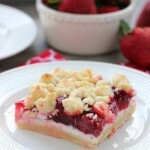 And one square is plenty decadent! Perfect for your holiday dessert table! FOR THE CRUST: Place all ingredients in a food processor or blender and pulse until dough starts to ball up. Press the dough evenly into the bottom of the prepared baking pan. Bake for 20 minutes; edges should be just starting to brown. Remove from oven and pour on the pecan pie filling while still HOT. FOR THE PECAN PIE FILLING: Whisk the flour and brown sugar together well in a large bowl (no lumps). Add the eggs, vanilla, salt, and corn syrup. Whisk until incorporated. Let mixture stand while crust bakes. Whisk filling well just before the crust comes out of the oven. Add the chopped pecans, mix, and pour over HOT crust. Return pan to oven and bake an additional 25 to 30 minutes, until filling is set. Shake the pan; the center can wobble like set jelly, but should not be runny. Cool to room temperature, then CHILL in the fridge several hours, or overnight. Lift pecan pie bars from the pan after they are fully cooled. 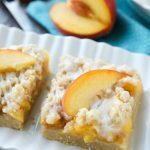 Remove parchment paper, and place on a cutting board. Use a sharp serrated knife to saw through the nut layer before pressing through the bottom layers. Store leftovers in the refrigerator. -You do not need to toast the pecans before baking. 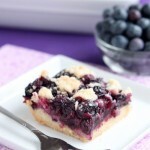 *Recipe originally from Rock Recipes, directions altered.